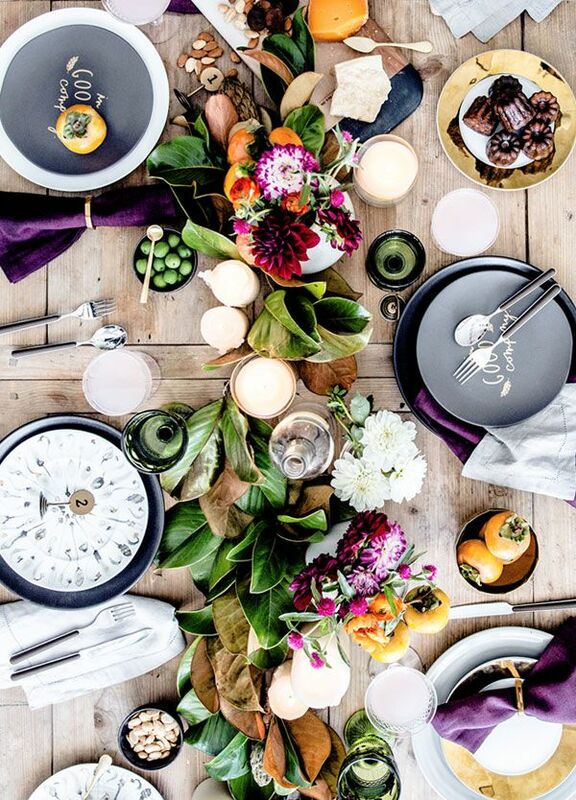 This season isn't just about pumpkin pies, it's about being thankful while dining with your family and friends. 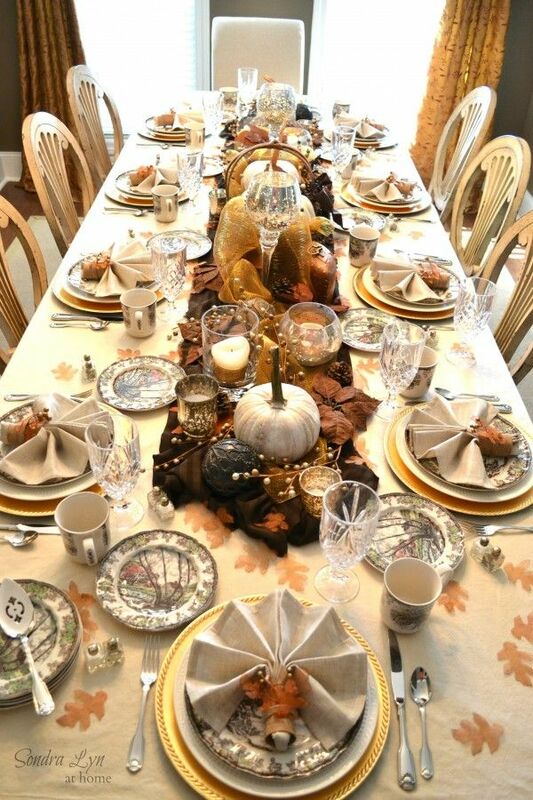 And to guarantee a great start to your Thanksgiving feast, you must first have a festive environment, starting with your dining table decor. So, today I've rounded up my favorites settings. 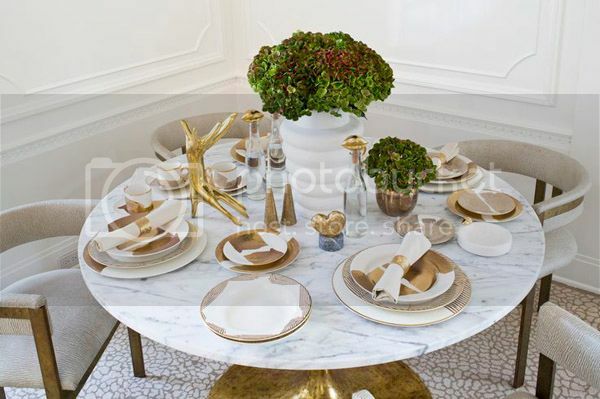 You can see my table decor here. Enjoy!